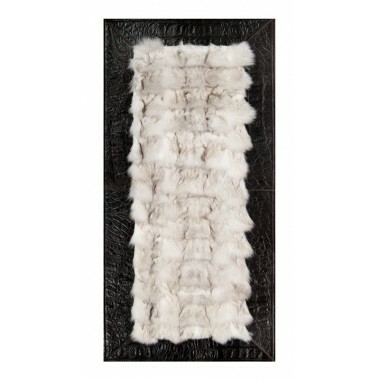 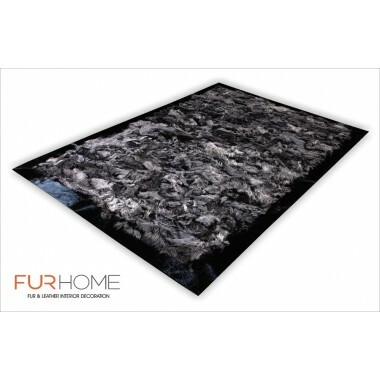 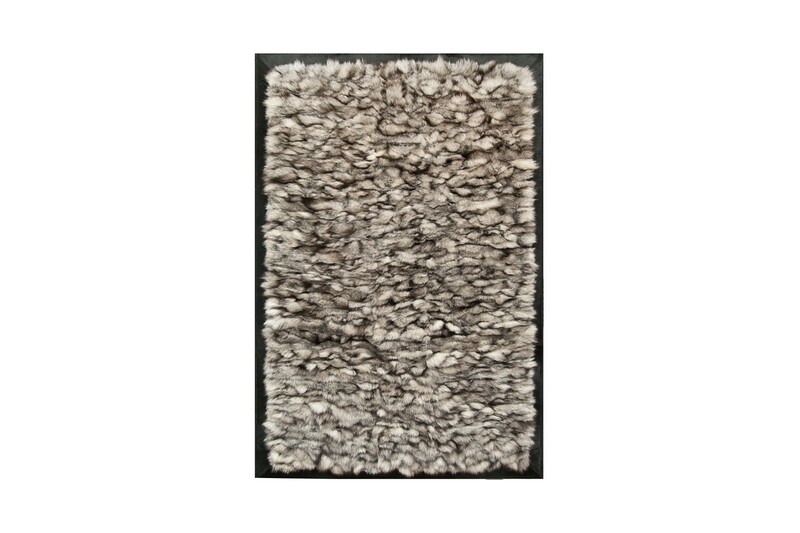 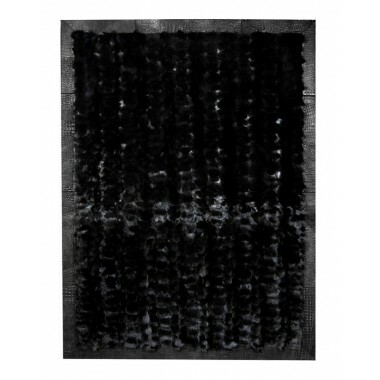 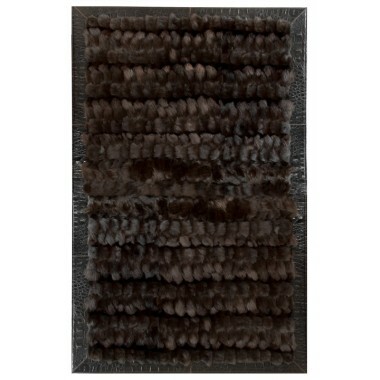 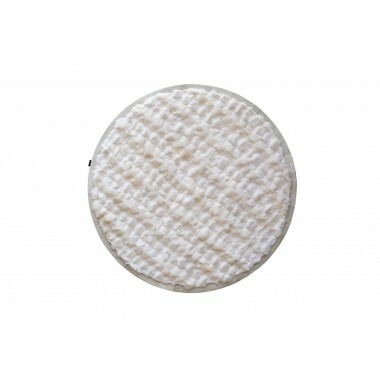 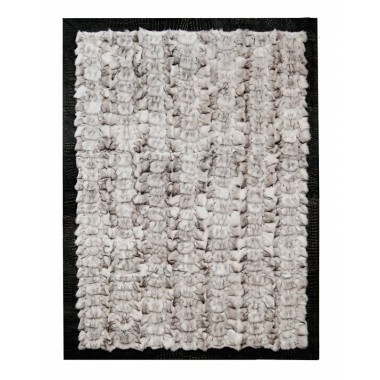 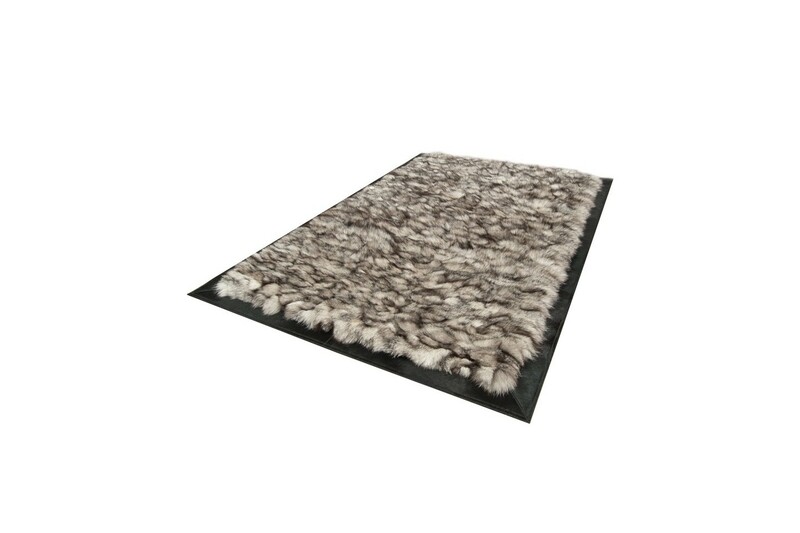 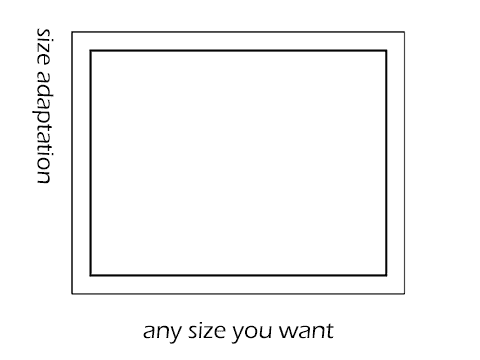 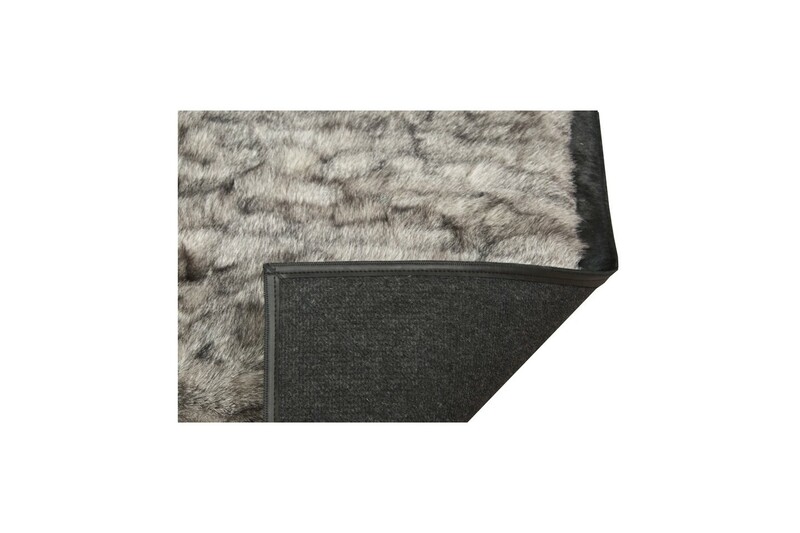 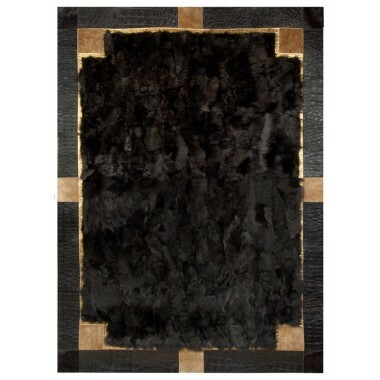 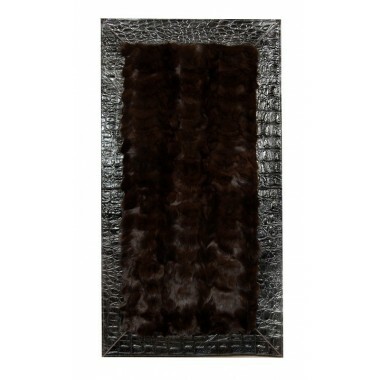 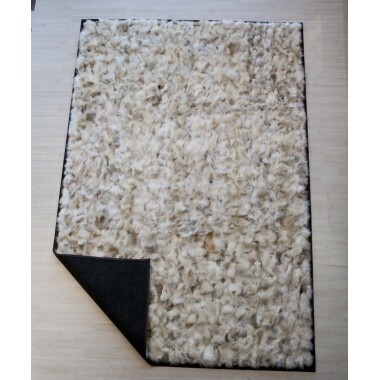 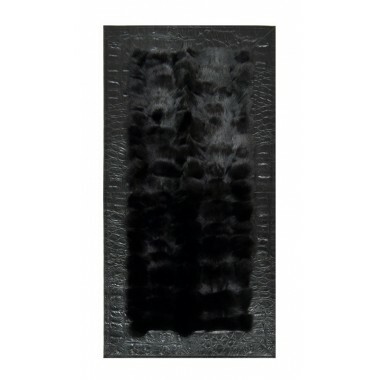 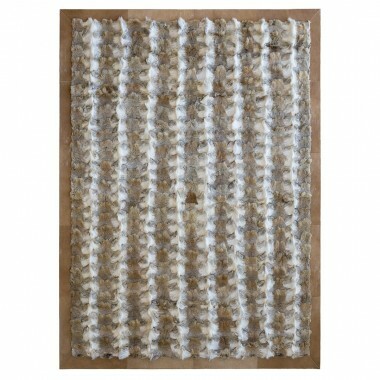 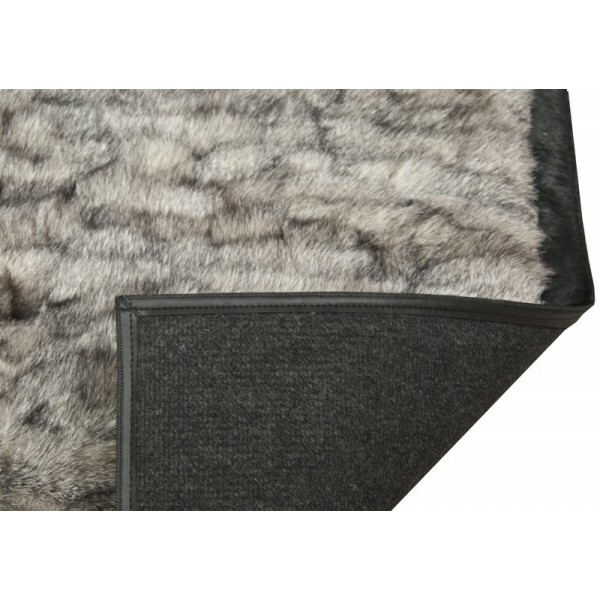 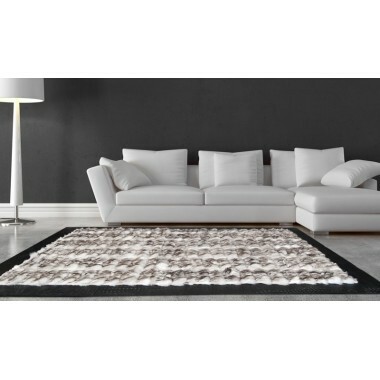 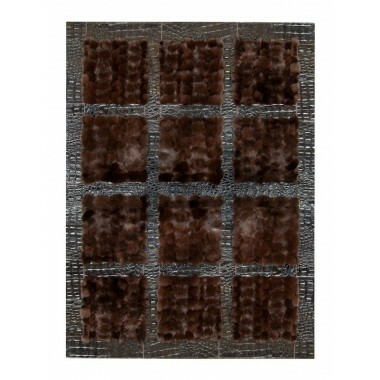 Fur rug k-1733 fox grey frame black. 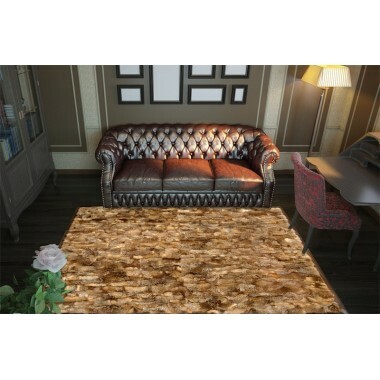 The luxury at your feet. 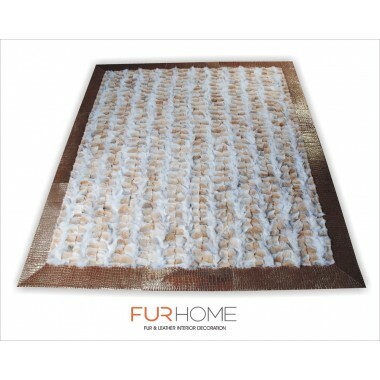 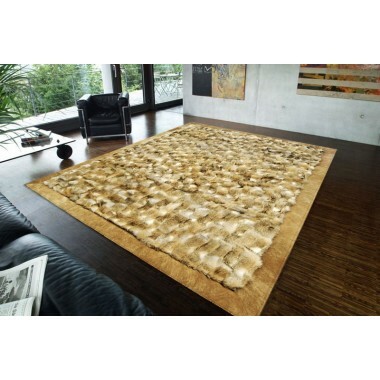 A wonderful carpet made of fox fur. 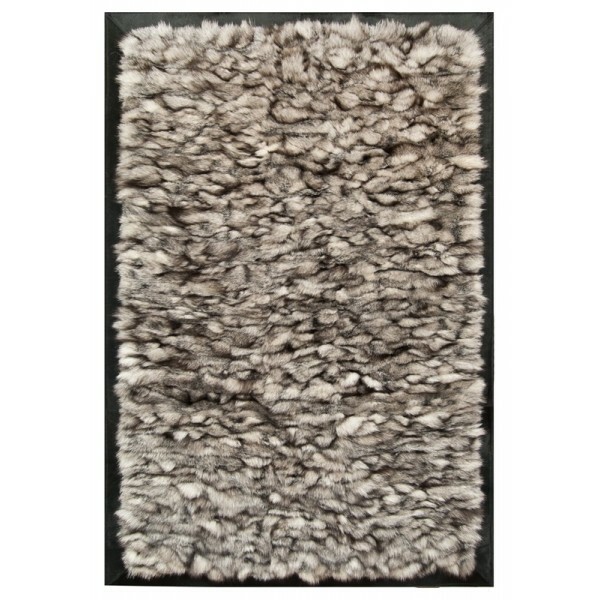 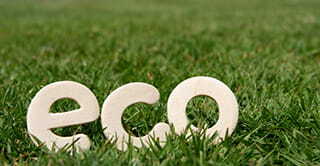 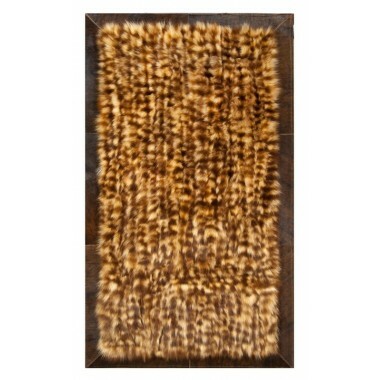 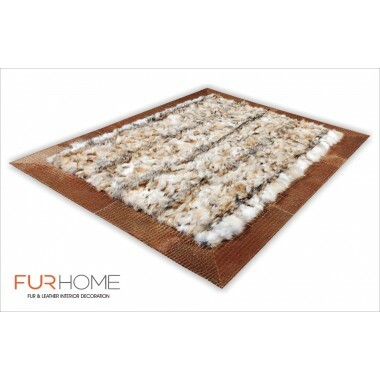 The warmth of fur with its earthy shades and fluffy texture will give you the rest you seek. 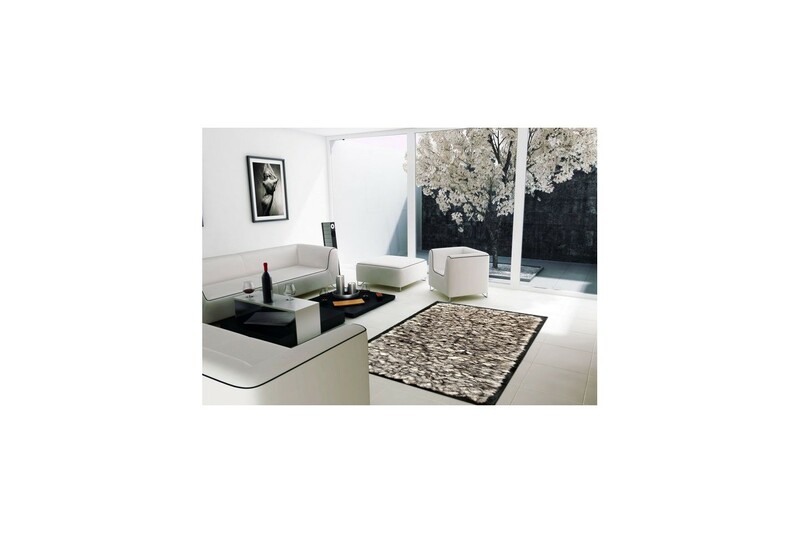 The luxury at your feet. 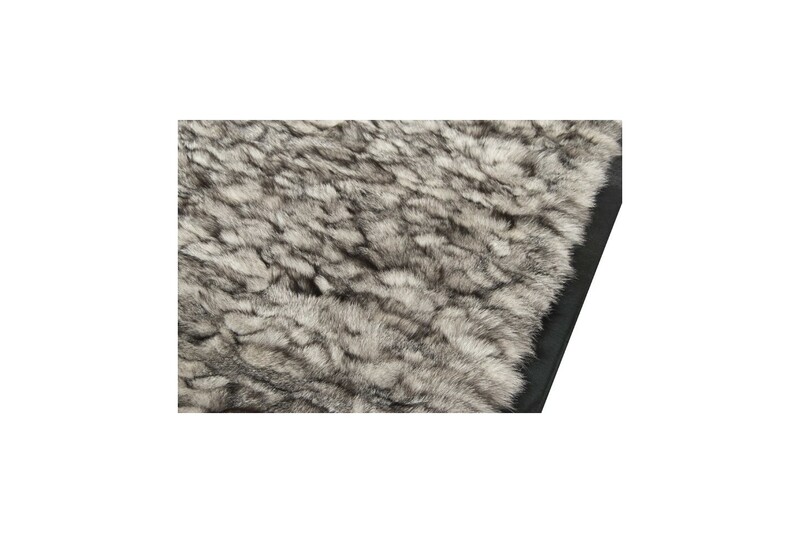 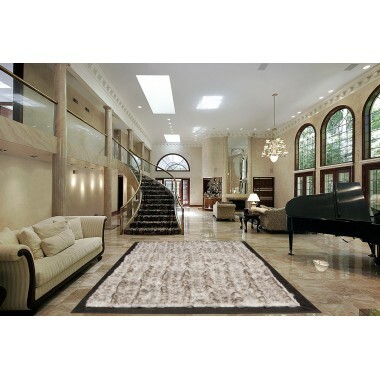 A wonderful carpet with fox fur showing its grandeur. 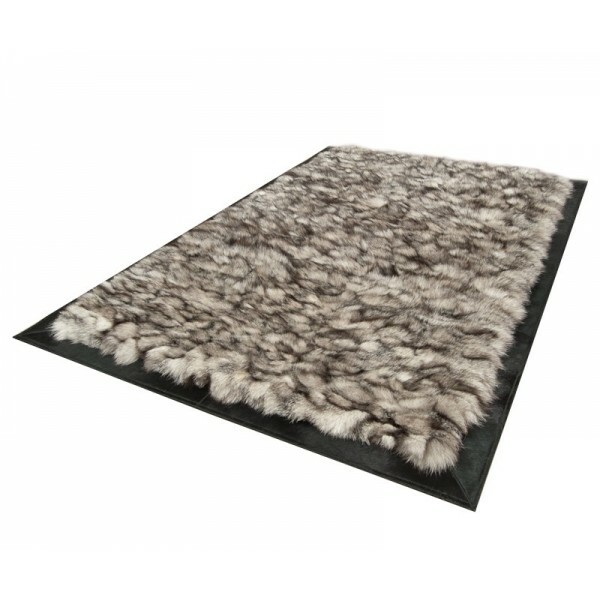 The warmth of fur with its earthy shades and fluffy texture will give you the rest you seek. 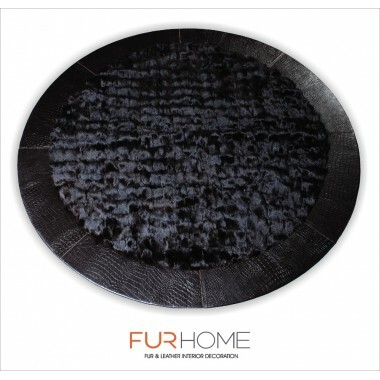 Classy and classic, it will transform your space and steal the show thanks to the gray hues of the fur and its black leather frame finish.